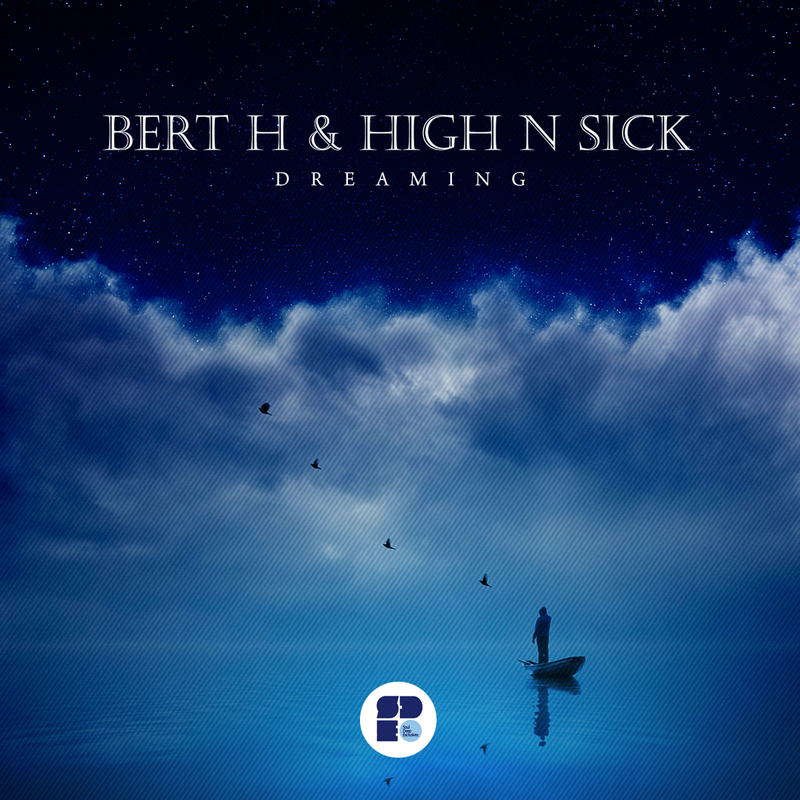 Bert H returns to Soul Deep and this time he brings High N Sick along for ride. The new EP features 2 vocal gems that blend uplifting vocals with dark and edgy instrumentals. “Dreaming”, starts things off in style with it’s dreamy synth pads, tearing bassline, and punchy drums. The second offering, “Dare”, is another deep roller that fuses a heartfelt vocal sample with snappy, shuffling drums, ethereal synths, and a subtle growling mid bassline.